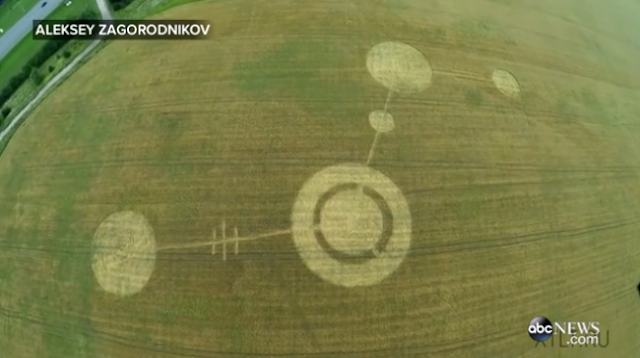 UFO SIGHTINGS DAILY: Mysterious Crop Circles Re-Appear in Russian Field 10 Years Later Says ABC News, UFO Sighting News. 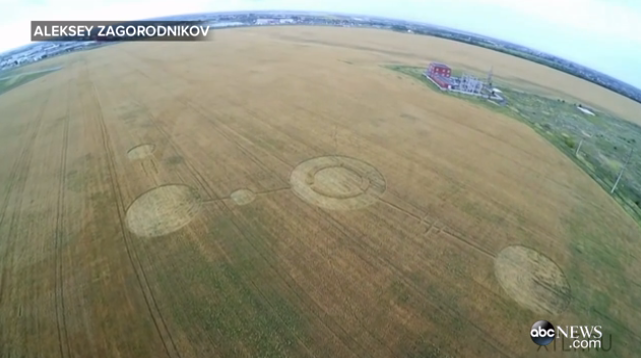 Mysterious Crop Circles Re-Appear in Russian Field 10 Years Later Says ABC News, UFO Sighting News. Similar unexplained patterns appeared in the field near the city of Tolgiatti 10 years ago, drawing Russian UFO enthusiasts to speculate about their origins.